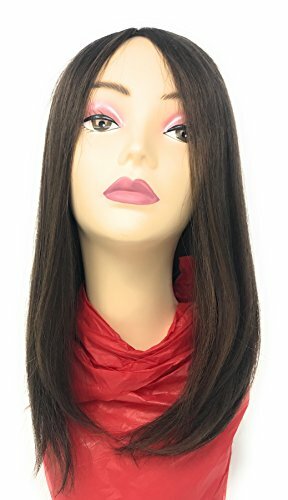 Fortune Wigs provides women with natural looking, beautiful wigs, toppers, extensions and accessories at a reasonable price. Purchasing a wig should be an enjoyable experience, and Fortune assures that every customer is happily accommodated. Featuring premium quality human hair and human hair blends in their wearable hair products, Fortune provides a wide variety of gorgeous styles to choose from. 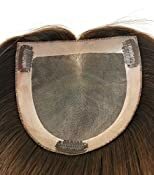 From parted toppers to clip-on bangs to accessories such as wig travel cases and detangler gel, Fortune meets all of your wig and wearable hair needs and offers customers a 100% satisfaction guarantee. Fall has monofilament for a natural part. The versatility of this topper allows you to add volume or length to your natural hair without the complete coverage of a traditional wig.